Our stock is very low but more boards will be arriving early June. 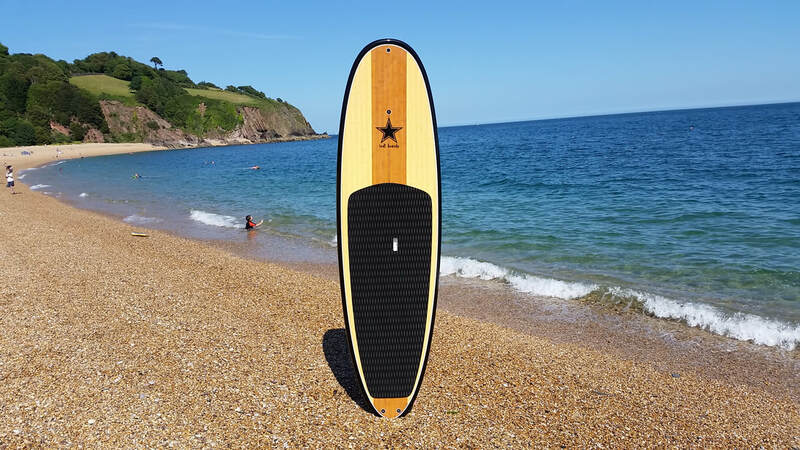 Located in Dartmouth in the South Hams and several miles from Bantham Beach which is one of the best surf spots in Devon, we are a niche company that specialise in Stand Up Paddle Boards. 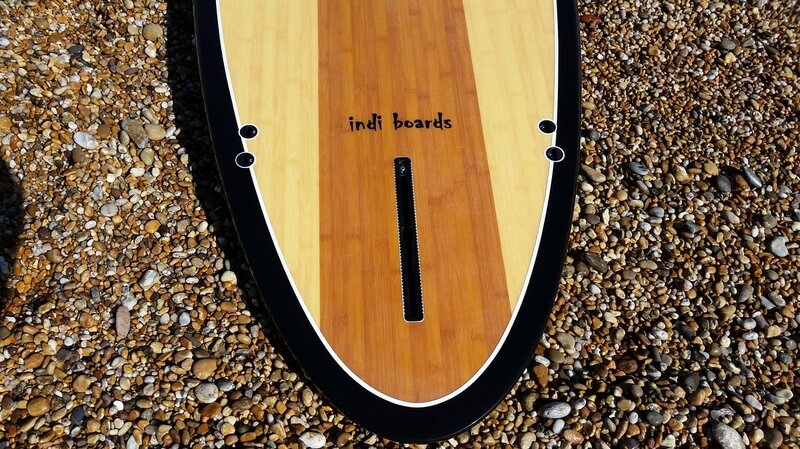 Established in 2014, Indi Boards are beautifully hand crafted by our team of experts resulting in superior shape, quality and high performance with a retro style look. Nearby to Indi Boards HQ are some of the most scenic rivers, estuaries and coastlines in the United Kingdom that enable us to put our 'all round' SUP boards through rigorous tests. 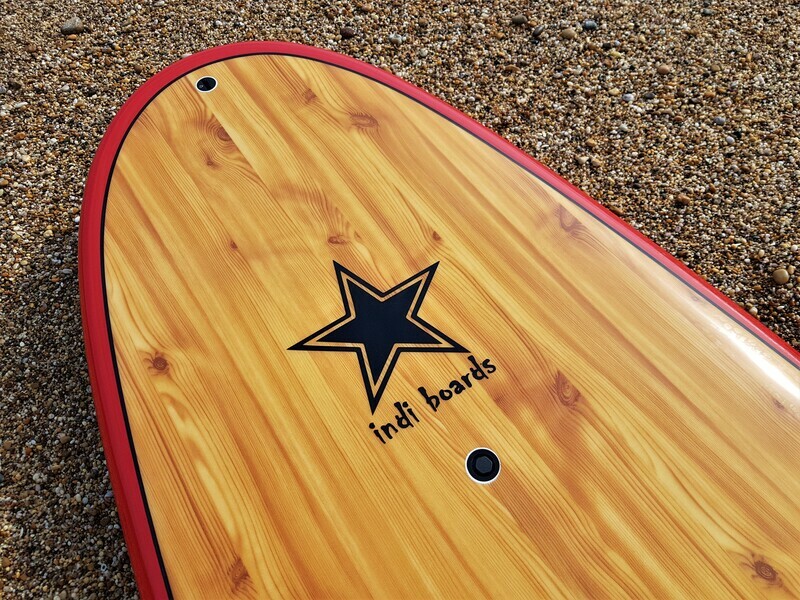 If you are interested in seeing our boards or would like to have a demo of a board, please get in touch using the 'contact us' page. 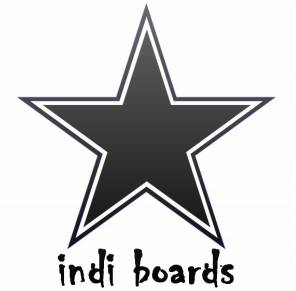 Indi Boards care about the environment and we are especially concerned about the planets oceans. 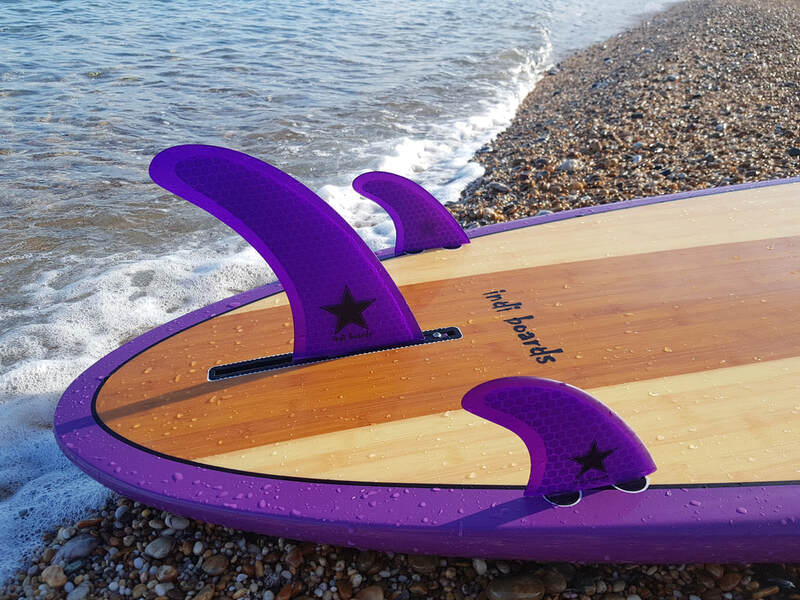 We are proud supporters of the charity 'Surfers Against Sewage'- for more information, please visit their website by clicking on the below image. Why is SUP becoming so popular? Stand Up Paddle Boarding (SUP) is easy to learn. Whatever your age or experience anyone can give it a go. After only a short time, you can be standing up and loving it! More advanced techniques can be picked up overtime but the basic skills you need to get out and paddle are easily picked up. 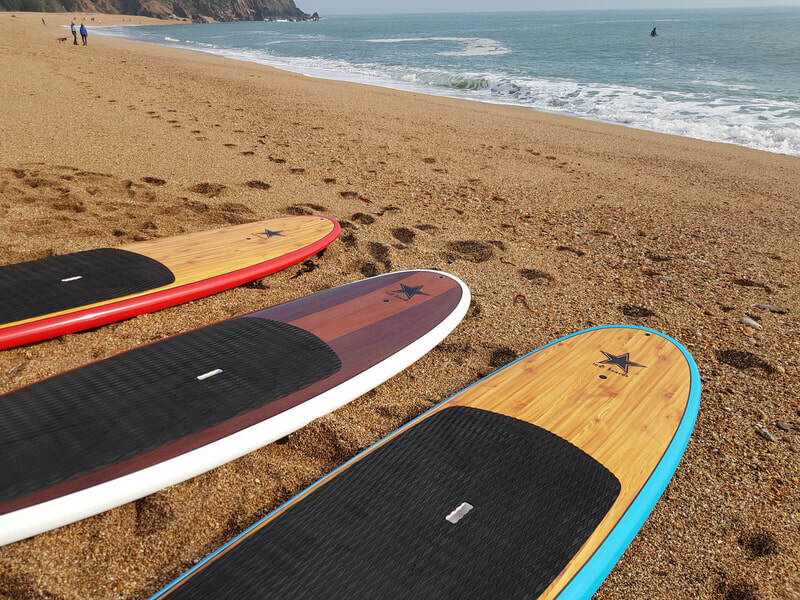 The great thing about stand up paddle boarding is that there are so many different ways you can enjoy them from surfing, exploring lakes and coastlines to fishing and fitness. They are even a great way to explore cities via canals. 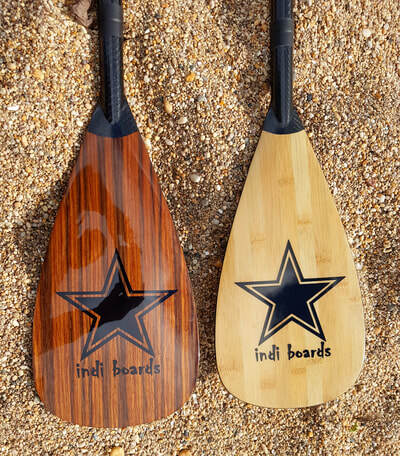 There are many ways Stand Up Paddle Boarding can be enjoyed. 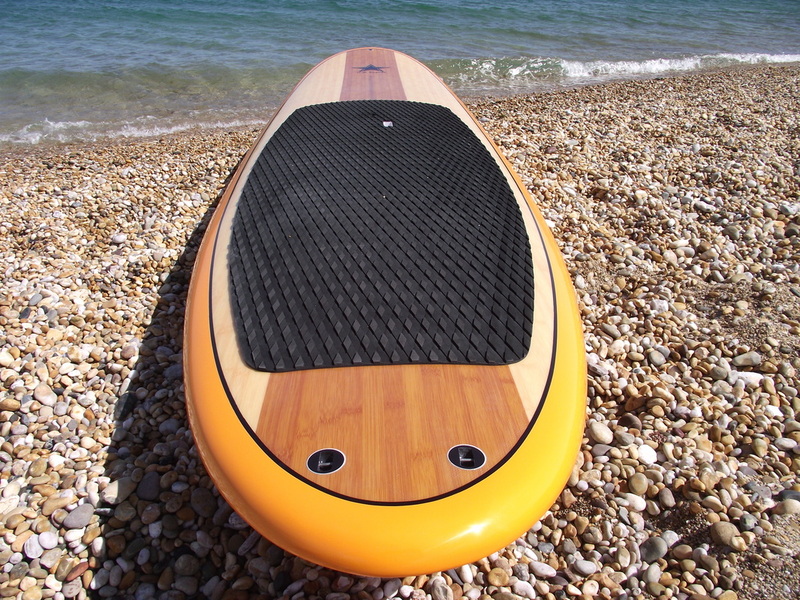 This is one of the most popular and widely adopted forms of stand up paddle boarding across the world. It mainly takes place on flat water. 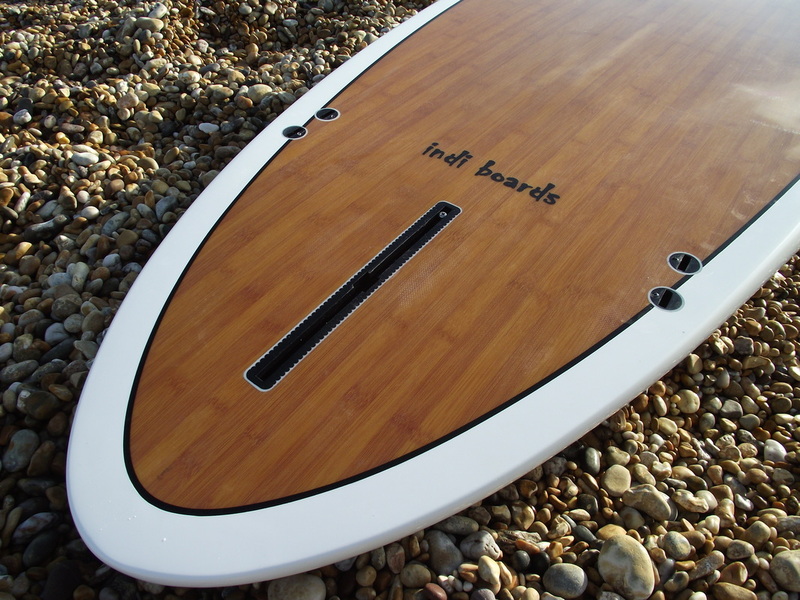 This can be on lakes, canals, a calm river, still sea waters, in a marina or anywhere with peaceful waters. It's the starting point to SUP, where you can learn all the basic strokes and body positioning on the flat before entering rapids, surf or racing strokes. Touring is something you can enjoy with others, go on trips, splash around on a summers day with friends and drift along the coast. This is an extremely popular form of the sport. 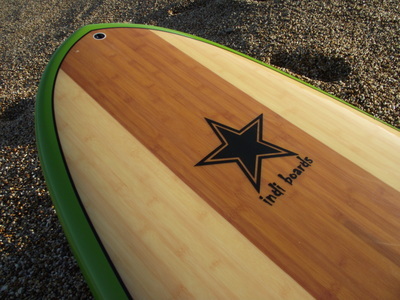 SUP, having originated from the surfing world, has drawn in surfing fans from coast to coast. Many surfers have converted to Stand Up because of it's versatility and ease of catching waves. 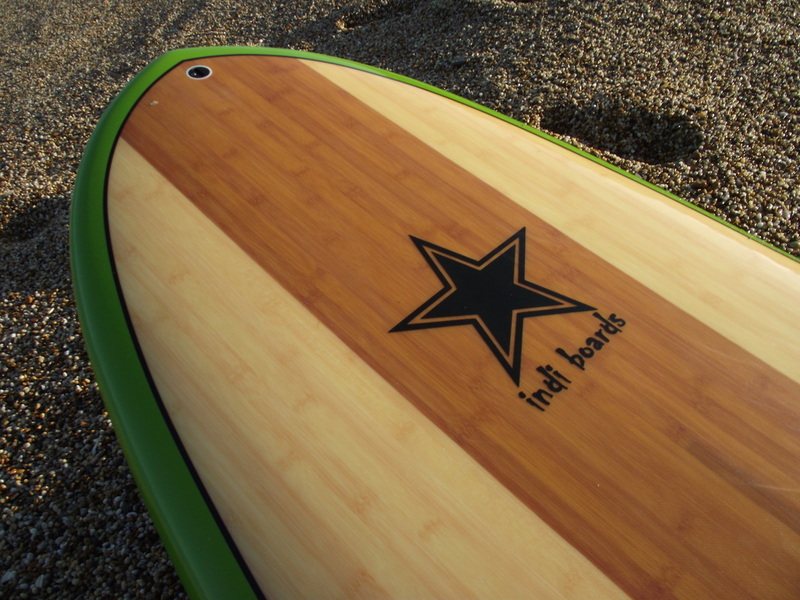 This advantage comes from having a paddle to gather speed more efficiently before the wave. Also the larger, heavier board is more easily taken by the wave. All of this gives you the chance to catch more waves in a set and spend more time surfing and less time waiting! 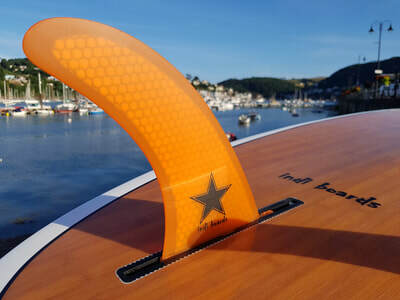 More and more beginners have started to learn SUP as an alternative to surfing as it is easier to learn and the board is more stable. Being higher up on your board is very convenient for viewing the oncoming swell over the horizon. For surfing instructors they can see and manage groups more easily. 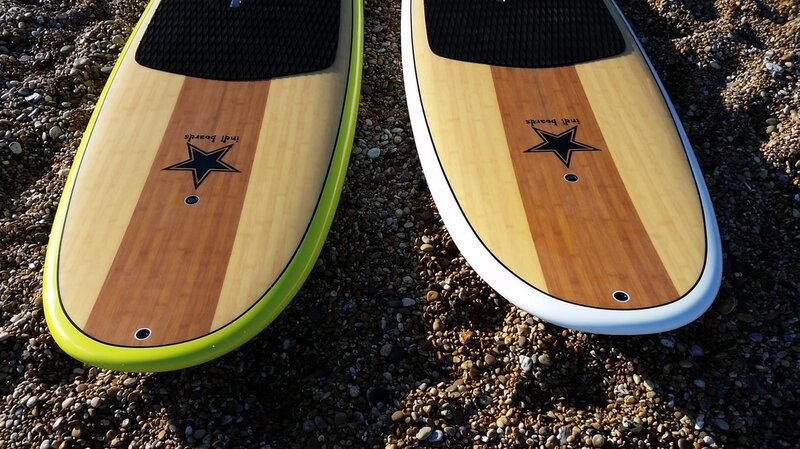 SUP racing as a sport is fast growing and becoming especially popular along the Southwest and South coasts. Races can be on inland waterways or on calmer seas such as those around the south coast of Devon. There are various types of races from sprint races and long distance races to relay races. 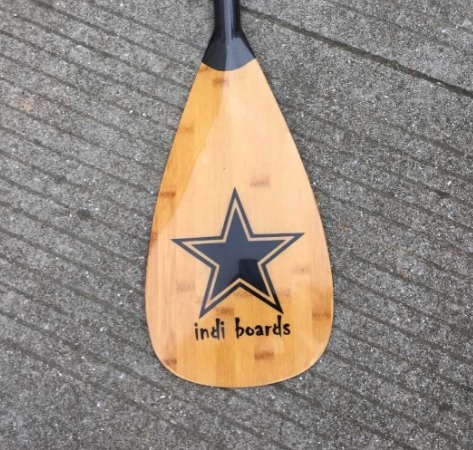 A number of canoe and kayak races have now started to include a new SUP race to the event. Devon has its own annual SUP racing event. Yoga on a stand up paddle board will reinvigorate you and push you to become an even better yogi than you thought possible, all while enjoying the natural splendour of floating on water.